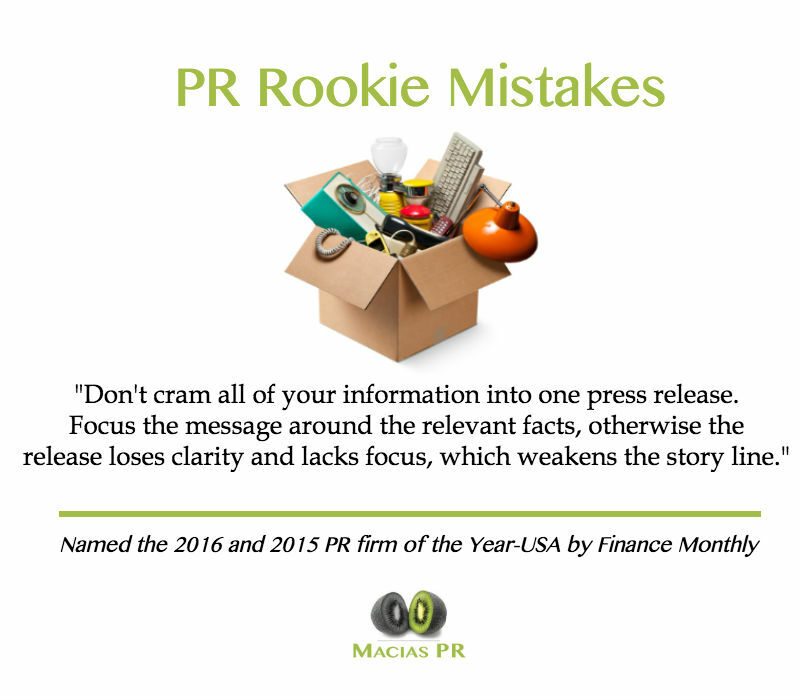 How do you identify a the best PR firms and the publicists that define it? 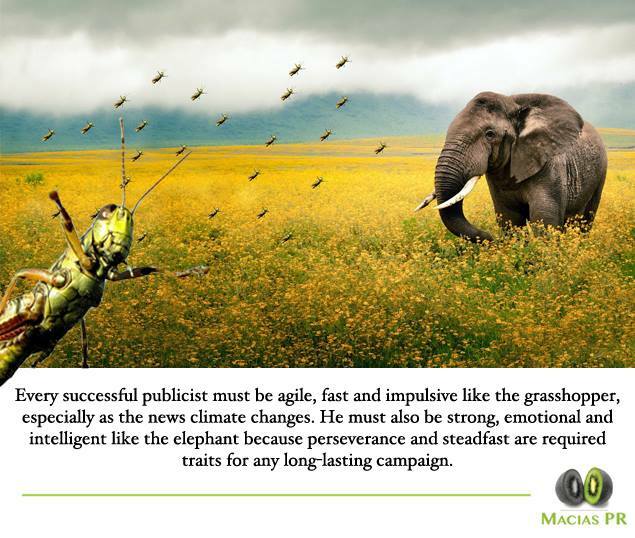 Media strategy, approach, curiosity, experience, the ability to execute, creativity and energy all play a crucial role when it comes to successfully leading a media campaign. It really does make a difference when it comes to securing stories with the media and I’m not just saying that as a PR guy. I’m also saying it as a former journalist. During my time with NBC and CBS, I could always identify a rookie PR person based on their mistakes. They were the publicists who put everything into their media release. When you’re trying to identify the narrative for coverage in the infancy stages, don’t put everything – and the kitchen sink – into the press release. Narrow down your message and information into what matters. Can you Recycle Old Media Campaign Ideas? Many clients frequently ask me why we can’t recycle an old media campaign that previously worked. On the surface, it sounds like a good idea. Hey – if it worked before, why won’t it work again? That’s not how news works. News must be new, which is why it’s in the root. Also, if you pitch those same reporters the same story idea, you will quickly lose credibility. It’s one of the more popular questions I hear when discussing PR with new clients: How do you measure the ROI or effectiveness of a PR campaign? There are actually many methods to measure a successful PR campaign– 1) number of media placements and the influence of their reach; 2) the demographics of those readers (certain demographics are worth more to reach than others; 3) the credibility from the media exposure 4) actual sales, which can be measured through links published in the news story 5) and SEO – since search engines now use news stories and blogger comments to measure the value of a website. Like most PR campaigns, a solid logo or brand begins with your identity. What does your business stand for? Why is your product or service different than your competitors? And what do you want clients or customers to think when your brand is stated. When we first designed our logo, we put a lot of thought into how we want to be perceived by the public. I’ve always told our team that we may not be the largest PR firm, but we are the smartest PR firm. Our strategy always goes deeper. We don’t rely solely on personality or contacts when it comes to media stories – though we try to be funny on the phone with journalists we know. Instead, we put on our investigative hat and look for enterprise angles that solid and experienced journalists would want to pursue. It’s no secret that all of the search engines use content in their algorithm to determine which websites show up first. Blogs are one of the most effective SEO tools for improving your search engine rank, and you should treat that platform with care.